Scarier than Ever! 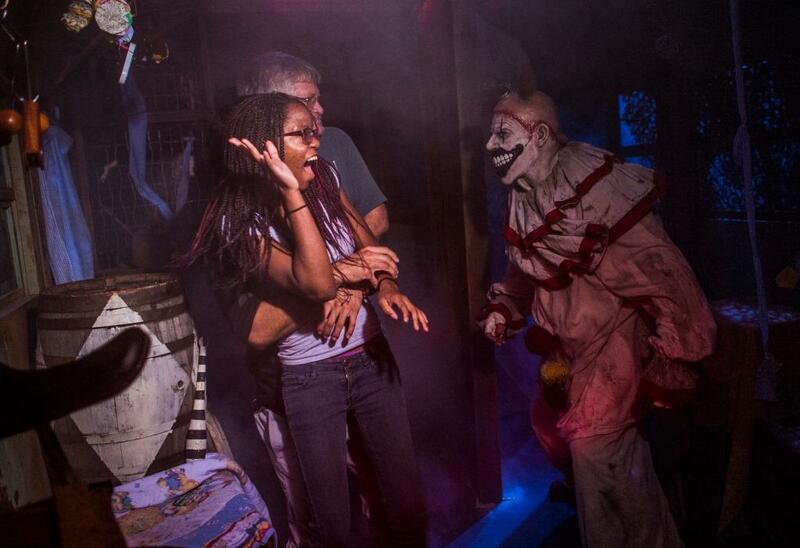 Halloween Horror Nights adds a TENTH HOUSE! Make your Disney Vacation Count Down a Little More Bearable with this Wreck-it-Ralph Trailer! Say Bon Voyage to other Character Meals – We’ve found our favorite! Here’s a Look at the Food and Wine Merch We’re Dying to Get Our Hands On! Snow White and Friends are coming to Artist Point! The First Disney Skyliner Has Arrived!